Join us this month for a night of recitation, spirituality and prayer as we raise money to help orphaned children and to provide food to hungry families in Ramadan. 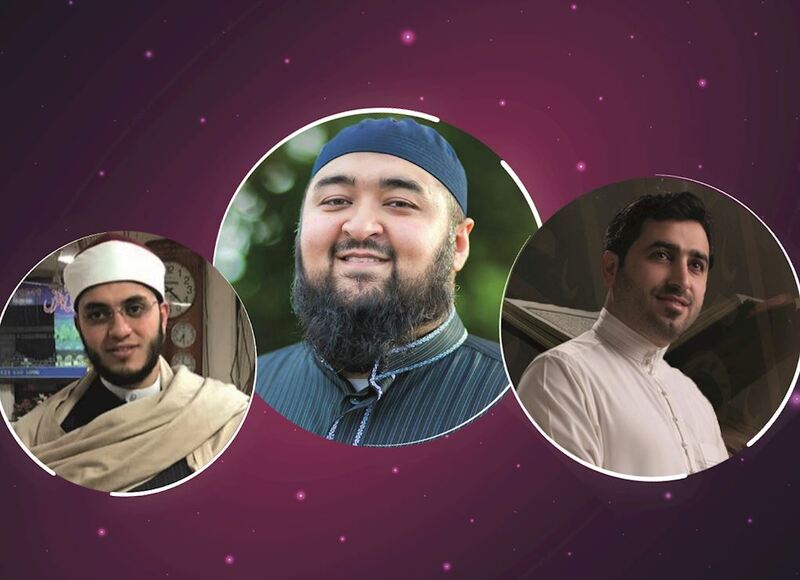 Explore the true meaning and power of the Quran as our knowledgeable sheikhs guide you through the holy book, discussing mercy, forgiveness and how to make the most of the blessed month of Ramadan. Doors open 6.30 p.m. for a 7.15 p.m. start.